Myanmar is a third world developing country in South East Asia. The general state of health care in the country is poor, where government spends only 0.5% to 3% of the country’s Gross Domestic product (GDP) on health care. The budget is relatively insufficient and in fact, Myanmar has been ranked among the lowest worldwide. Although health care is provided somewhat free, their citizens have to pay medicine and treatment on their own – even in government owned health care clinics and hospitals. Further, the public health facilities grossly lack many essential facilities and equipments. Like many other developing third world countries, Myanmar’s leading cause of morbidity has been linked on traumatic injuries, making it the top 3 mortality cause in the country. A dependable emergency medical service system is one of the essential aspect of efficient health care. Since 2004, Myanmar’s population have been provided of emergency care and treatment from medical providers incompetent on providing emergency medicine. With this, the country has made progress by developing an 18-month post graduate training course in order to produce trained emergency physician that could render emergency care management and emergency procedure skills. These efforts were hoped to address the issues on health care quality and services, as well as it is seen to transform Myanmar’s future and economic progress. The post graduate training course was designed to provide an 18 month Emergency Medicine Diploma Course that includes all of the necessary Emergency Medicine Topics and the areas were grouped into 9 distinct teaching modules. Further, the program includes a 2 week education that will be provided by faculties from the United States, clinical exposures, leadership and management training, emergency medicine procedural skills and even online education. Early career physicians who are interested in Emergency Medicine are the main target for the program. However, mid-career MD’s who were previously trained to care in emergency departments and are returning for more training may be admitted as well. The participants will be evaluated through pre-tests before modules and post-tests that will be given after every module, simulations on decision making scenarios, testing of procedural skills, presentation of emergency medicine skills, completion of clinical rotations, final examination, individual student interviews as well as leadership, communication and EM management appraisal. The successful graduates of the program will be working in Myanmar’s government and private emergency facilities to cater emergency cases. This program is intended to limit the cost of emergency medicine training and would significantly increase the EM workforce. The intensive training provided should enhance the capabilities of the trained professionals. This is prepared through the arrangement of online education, procedural skills training, virtual counselling, US-based faculty education which commence in Myanmar onsite, and local clinical exposures. 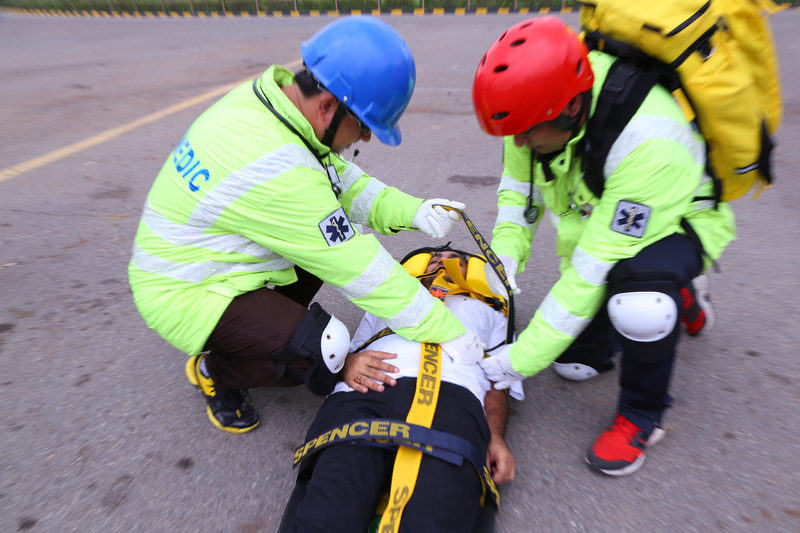 These strategies were seen to have the physicians and other medical professionals’ capacity to treat emergency conditions boosted, as well as it would increase the general public’s access to trained emergency medical care providers, improving health outcomes. Africa Health Exhibition & Congress 2018 – Can digital disruption tackle Africa’s healthcare challenges?